IT'S HERE!! 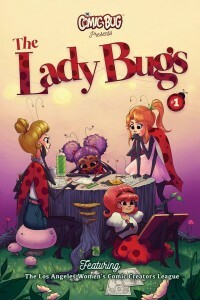 The Ladybug Anthology has landed and is coming out MAY 11TH at the Manhattan Beach Comic Bug!! We're going to have GIRL BANDS, food, wine, and AMAZINGLY TALENT Women Comic Creators from the Los Angeles area!! Join the comic book revolution and get yourself a SIGNED copy of the PREMIER LADYBUG ANTHOLOGY!! The Ladybug Anthology features 15 comic book and short stories by members of the Los Angeles Women's Comic Creators League (aka The Lady Bugs), a group dedicated to creating a safe space for women who love comics to create, make friends, and HAVE FUN! Stories range from scfi hijinks to test day jitters in elementary school!! 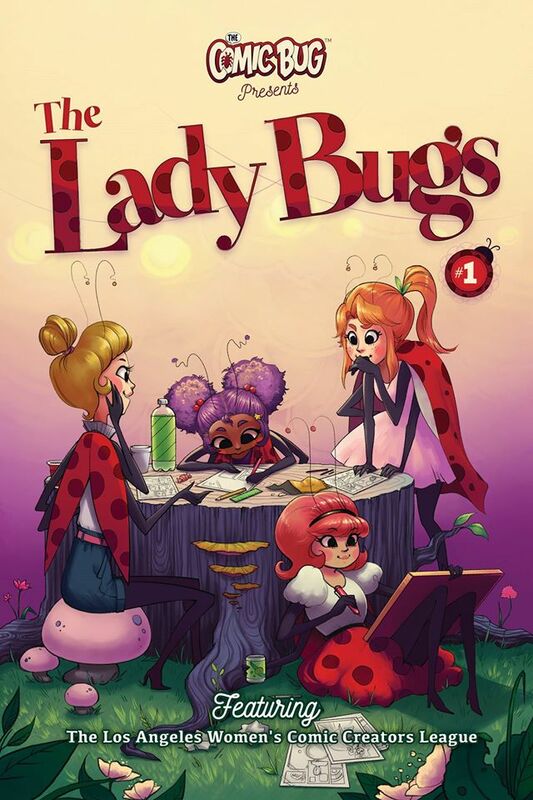 Check out the creators behind the Ladybug Anthology! !